Technology drives Korg, from synths to tuners and DJ gear. It's hard to imagine electronic music without the MS-20, Kaoss pads and Electribe. Thousands of keyboardists, songwriters and indie bands would be lost without the MicroKorg, one of the most popular synths of all time. Their M1 and Triton 90's workstations used by a staggering number of musicians, living on in the Triton Taktile MIDI controllers. If you need a more modern workstation instead then you're spoilt for choice by Korg. Using contemporary sound sets, cutting edge synth engines and pro grade controls. Korg synthesizers build on this analogue legacy, with features that blend hardware and software. The Volca series take the sounds from famous basslines, drum machines and the FM keyboards to give you groovebox inspiration. The Korg Minilogue is a poly synth with a difference, big chords and pads combined with rhythmic step sequence control and effects. Korg began their legacy in the 1960’s when founders Tadashi Osanai and Tsutomu Kataoh thought the at-the-time market rhythm machines were dull and needed innovating to create a better consumer experience. Ever since then Korg have been associated with pushing the boundaries of innovation with cutting edge technology. Refusing to sacrifice sound quality over design and vice versa, Korg have maintained high levels of professionalism in their products allowing them to stay among the top elite names in the music industry. Over the last few decades Korg has continued to innovate and revolutionise their catalogue of products, offering an assortment of gear such as MIDI equipment, keyboards, synthesizers, amplifiers, pro audio equipment, percussion equipment and loads more musical accessories. As previously mentioned, Korg’s most popular instrument in their arsenal was the MicroKORG Synthesizer. Capable of both analogue and multiband vocoding whilst being lightweight, portable and compact, the MicroKORG is a brand favourite having been used by The Prodigy, Crystal Castles, LCD Soundsystem and The Killers. Loaded with buttons, switches and knobs that give you a full range of effects and vocoding, the MicroKORG is an incredibly powerful instrument featuring 128 user-rewriteable programs and a touch sensitive, 37 note keyboard. For such a small device Korg have managed to implement everything and the kitchen sink, making the MicroKORG the best value for money mini synthesizer. The MicroKORG is just one of many of Korg’s great musical instruments. To their credit, they have created a number of industry standard devices such as the M1,MS-20, MS20 Mini, ARP Odyssey, Kronos Krome, KingKorg, Volca and much more. For the more traditional musicans, Korg keyboards include a range of digital pianos and workstations. Here you can reap the benefits of tech with recreations of concert grands and realistic feeling keys. Checking out Korg’s Facebook it shows their quote “Be bold and be original”, this couldn’t be more true for Korg who have established themselves as musical instrument innovators within the industry. Perhaps you’re more interested in Korg accessories rather than their synthesizer range? Korg has created a variety of guitar and bass accessories such as electronic clip-on tuners, pedal tuners, jack insert tuners, piano pedals, stands for your Korg products and much more. Korg don’t compromise, even on smaller products like clip-on tuners, they are extremely accurate and crafted with undeniable precision. Korg has managed to rack up an impressive amount of support for their products and brand. With the likes of superstars such as The Strokes, Enter Shikari, Duran Duran, The Prodigy, Linkin Park, Moby and tonnes more, there’s no reason not to pick up a Korg product and give it a test run. You can shop for Korg online with PMT or come in store to play around with our large selection of Korg products. Come and boot up an Arp Odyssey for tweaking, program entire tunes on our Electribes or tinkle the ivories on a B1 digital piano. 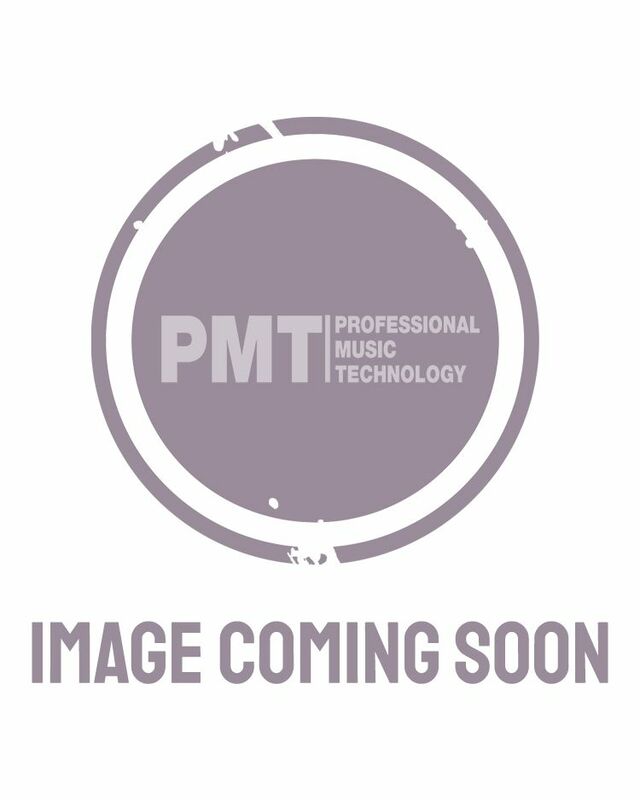 PMT Online offer next day delivery if you order before 3pm the day before, giving you the fastest possible time to get your hands on a Korg product. So come down and speak to one of our Korg experts in-store today!